Sewer, pipe, and water services for municipal and industrial customers. 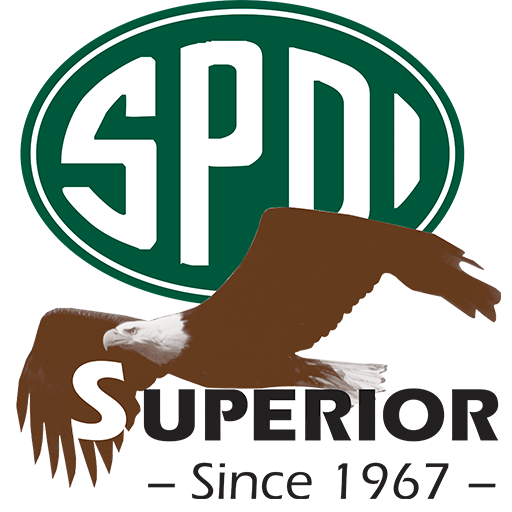 Superior’s Special Services division offers full jobsite specialty services by full time in-house professionally trained technicians. 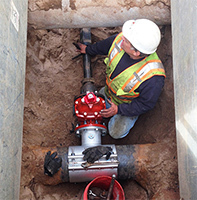 With state-of-the-art and industry standard equipment, we offer water main wet taps, hydrostatic testing, chlorination and dechlorination, fire hydrant extension installation and repairs, sewer/storm/water/pipe T.V. inspections, sewer main low pressure testing, manhole vacuum testing, deflection testing, sewer main taps, segment testing, and concrete coring of manholes, catch basins, walls and floors. Superior also offers discounts on our special services with the purchase of project site materials – Please inquire for additional information.